With everyone excited about (or apathetic about?) 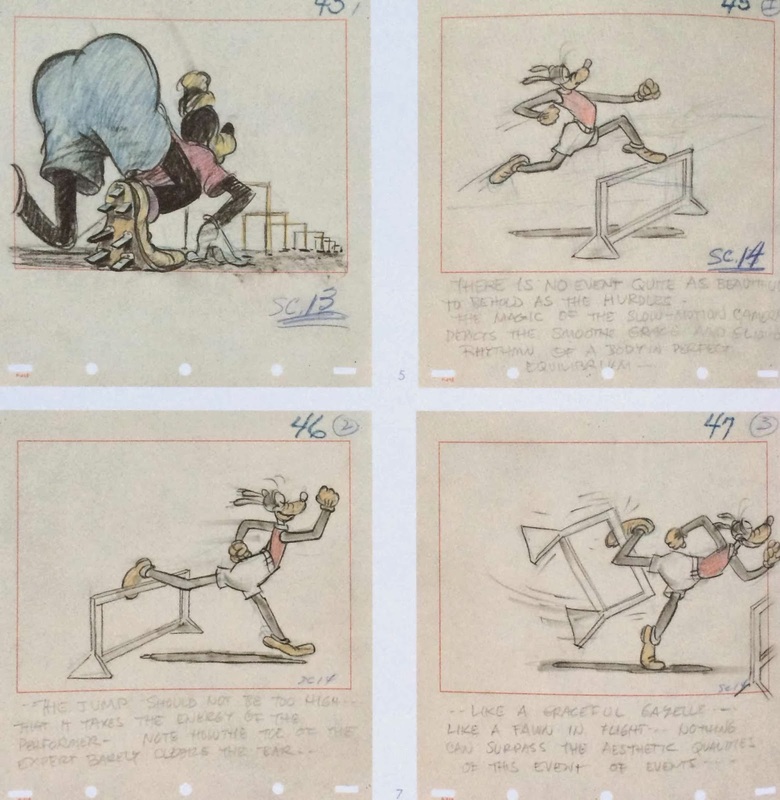 the winter Olympics I thought I'd pull these nuggets from the Story volume of the Disney Animation Archive Series. 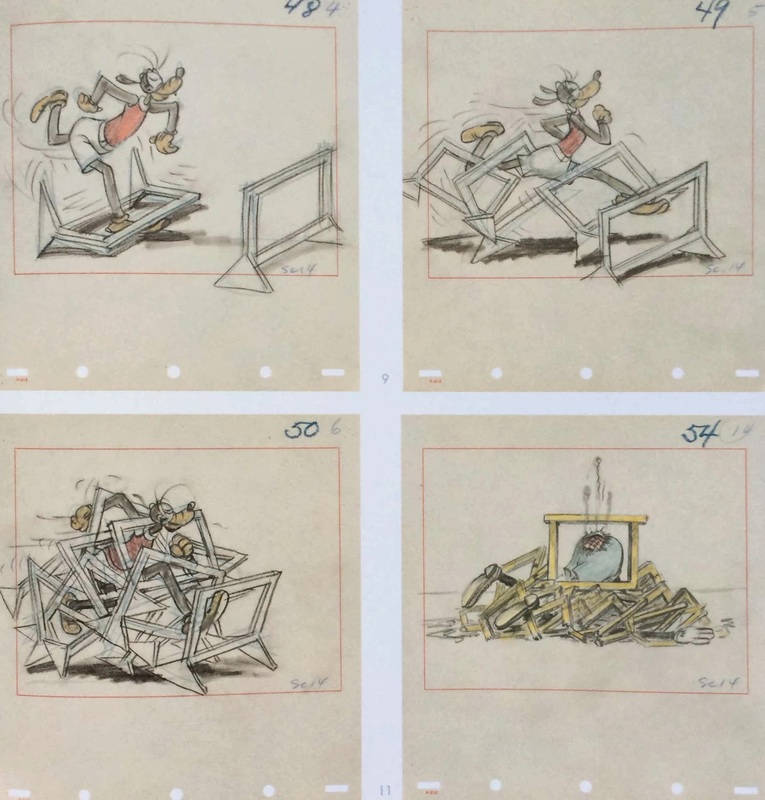 The storyboards show our favorite Goof getting into his regular clumsy antics, though as always he starts out so elegant! 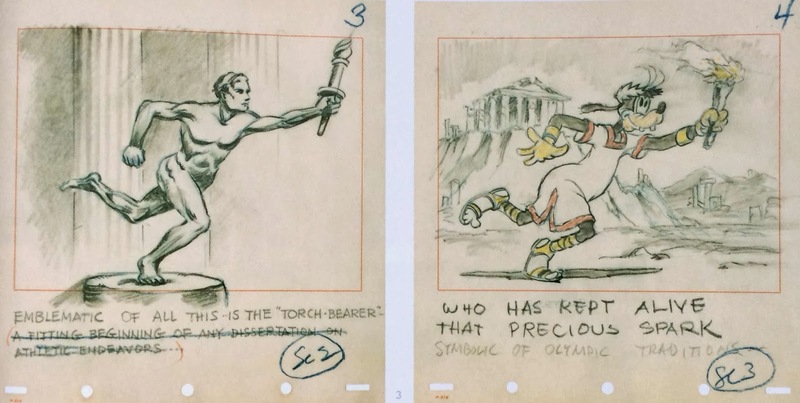 I've included the original 1942 short as well…because it is much more entertaining than the real Olympics. Germany can look to be the first team to earn back-to-back World Glass game titles since Brazil in 1962. A get would take them level with Brazil on five World Mugs.